Have you experienced the sweet hour of prayer in your daily time with the Lord, or does it seem your words just bounce off the walls and ceiling and go nowhere? 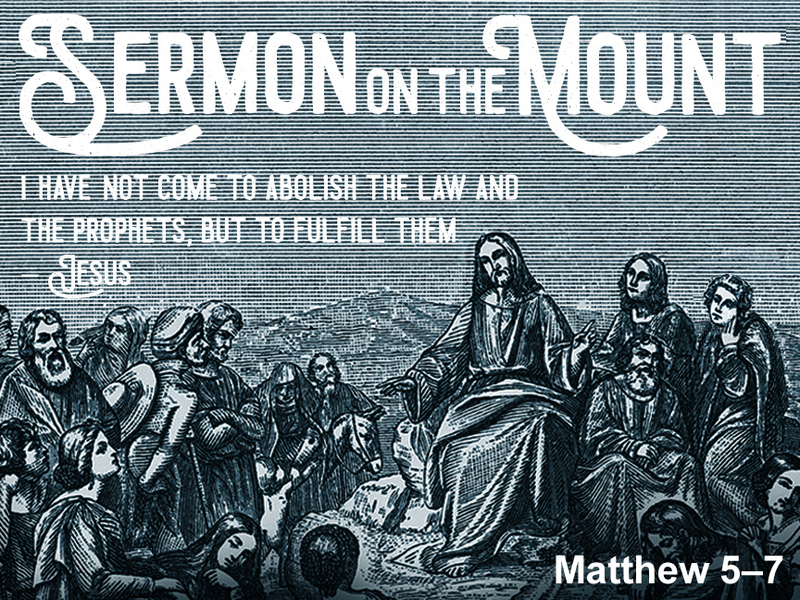 In the next portion of our study of Jesus’ Sermon on the Mount (Matthew 6:5-15), Pastor Ron Comoglio preaches on the Lord’s instruction for prayer. Jesus gives elements to avoid, and aspects to embrace to ensure our prayers are effective before the throne of grace. We invite you to listen to Ron’s sermon on Matthew 6:5-15 on our podcast, and engage the text with the discussion questions below. 5 And when you pray, you must not be like the hypocrites. For they love to stand and pray in the synagogues and at the street corners, that they may be seen by others. Truly, I say to you, they have received their reward. 7 And when you pray, do not heap up empty phrases as the Gentiles do, for they think that they will be heard for their many words. How does Jesus’ parable in Luke 18:9-14 help you to understand his examples in verses 5-6? In what ways might we be guilty of heaping up “empty phrases” in our prayers? How does the “Lord’s Prayer” (or the “Disciple’s Prayer”) challenge your prayer life? What goes wrong when this passage become a script? When you pray, do you pray for outward (v. 11) and spiritual needs (vv. 12-13)? What should we understand from Jesus’ teaching on forgiveness? (vv. 12, 14-15)?